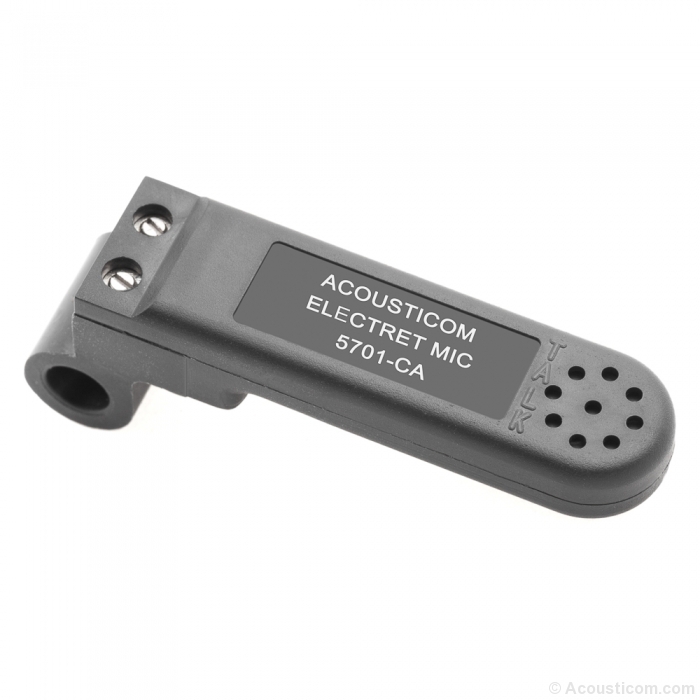 This microphone can be used with modern General Aviation Aircraft. This is a capacitor type microphone designed for use on a headband type headset or in use in a pressure type oxygen mask. 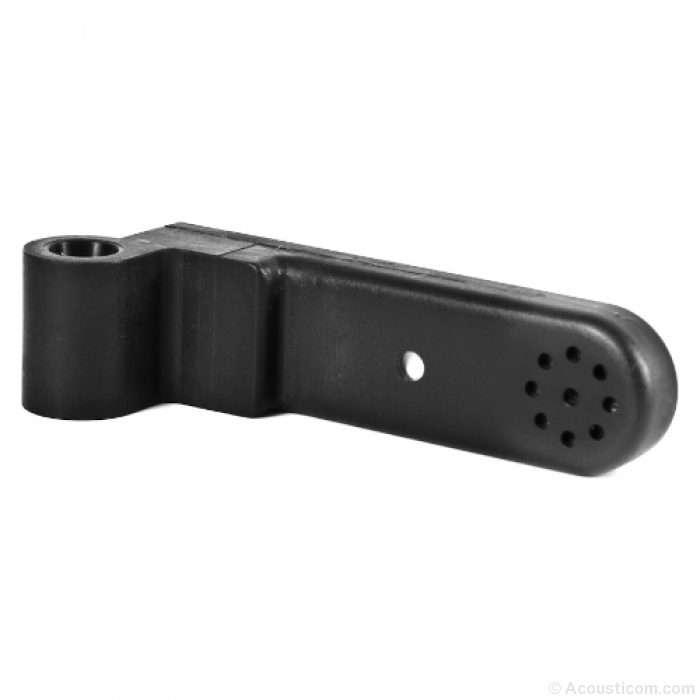 The microphone is waterproof and is intended to provide audio communications under high noise conditions found in military, civilian and general aviation aircraft. This microphone is uniquely redesigned to withstand rain and other enviromental water issues. Not suggested to be submerged underwater for more then 5 seconds. Noise Cancelling up to 25 dB !